I say – steady there old girl! 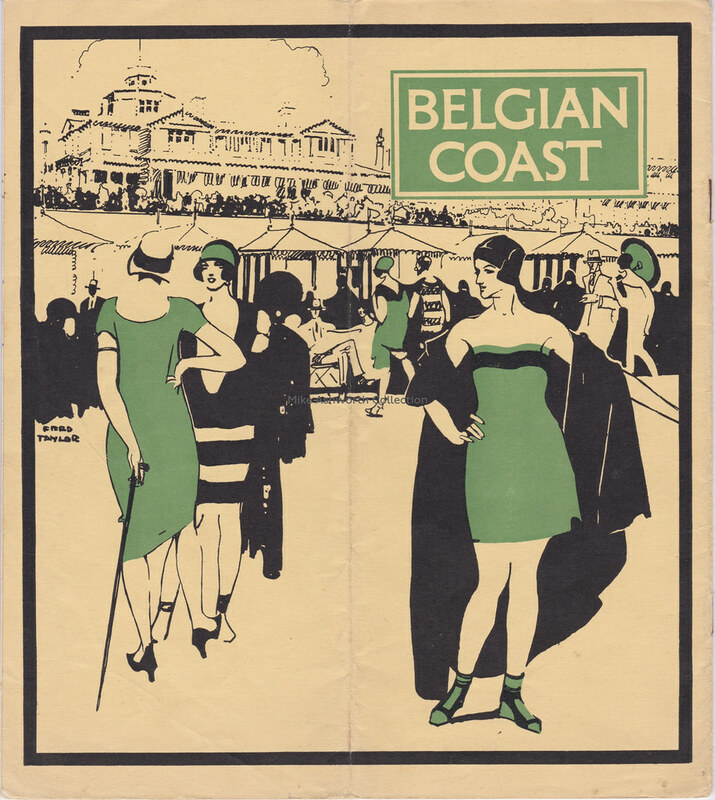 The Belgian Coast has possibly never seemed quite so alluring as in this LNER brochure from 1928. The LNER are publicising their sailings from Harwich and Hull (Summer only) on their own ships. They promised Rest & Quietude, Sunshine & Laughter and History and Romance – I wonder which scene this illustrates! Fred Taylor was a regular in the LNER’s acclaimed stable of commercial artists. As a company they had very high standards of design and publicity.